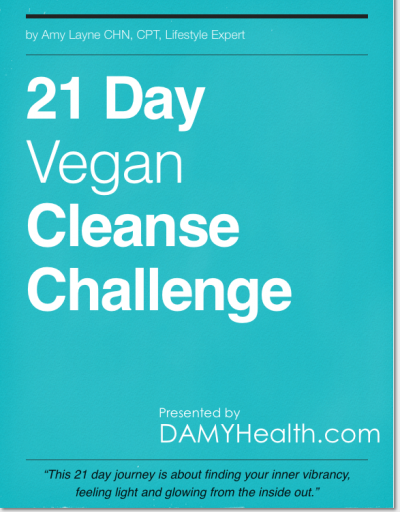 Our 5 Day KetoVegan Cleanse is an intro to ketosis in weight loss. Get used to the fat, protein and carbohydrate split required to achieve full nutritional ketosis in only 5 days! Guidelines, recipes and instructional video all included. 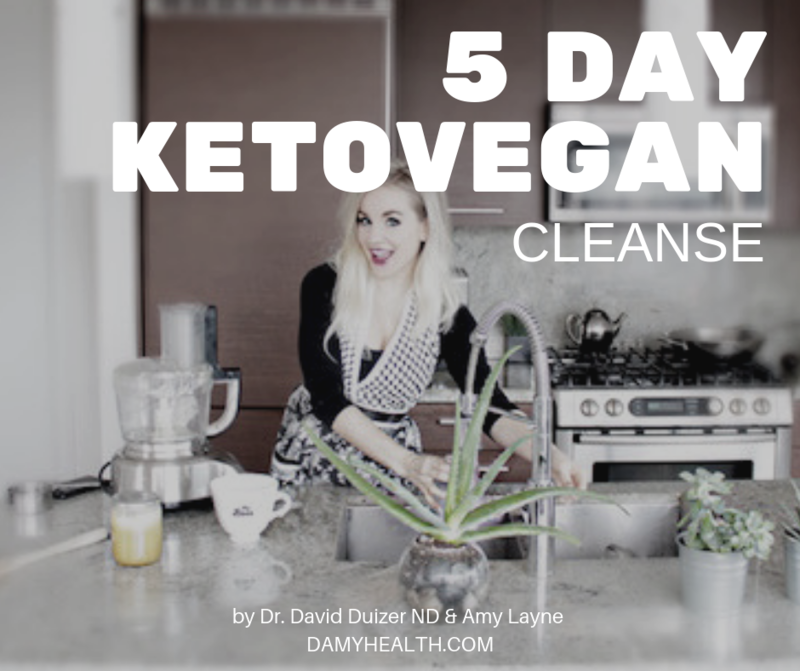 Jumpstart your ketosis plan today with our 5 Day Cleanse.